Any name / message to be included ? 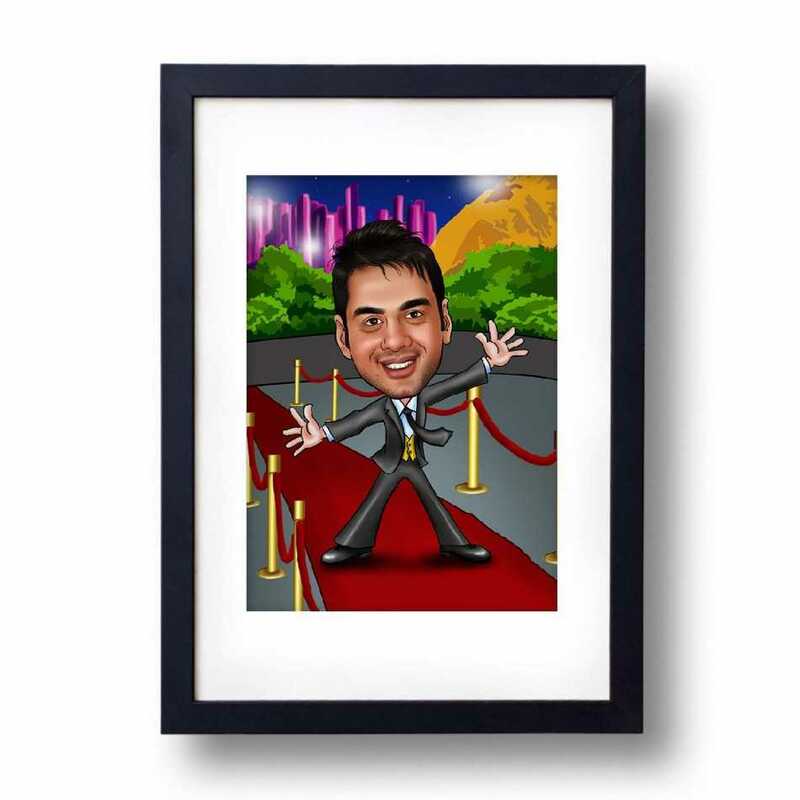 Appreciate your friend_s efforts in becoming a famous personality and make him feel special by gifting him with this caricature photo frame which will surely find a place in his living room. The cartoon image is illustrated elegantly, focusing on your friend_s handsome looks. This smart guy is not looking less than a Bollywood superstar in this colorful photo frame. You can see that he is very happy walking on the red carpet that is the proof of his stardom. This guy is also looking gorgeous with his attractive suit and personality. Do you have a friend or relative who has a dream to become a famous personality in the Bollywood? We all have at least one person in our circle who has such a dream. What about giving a boost to their confidence and let them know that you have a complete belief that one day your dream will be fulfilled. Also, you can gift this funny caricature to literally anyone whom you want to be happy. 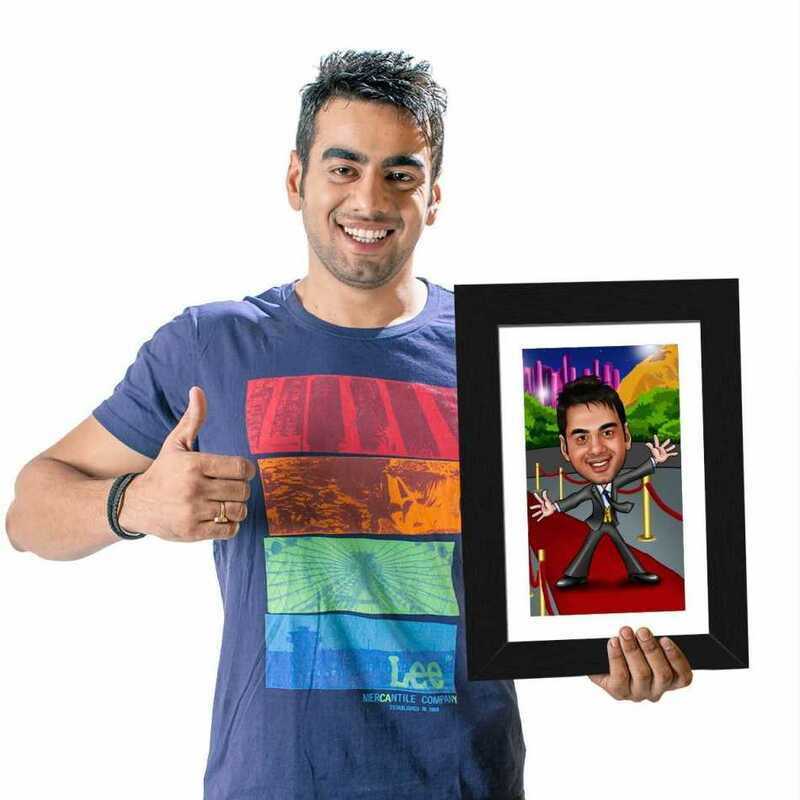 It will be awesome to be a part of someone smile and you can do that by gifting this caricature. You will give them memories of a lifetime. Face in the photograph should be clearly visible: Do not send out of focus or blurred photos. The facial features should be clearly visible. A full length photo isn't preferred, as when you zoom into the face, it might become distorted. A nice closeup photograph is preferred. 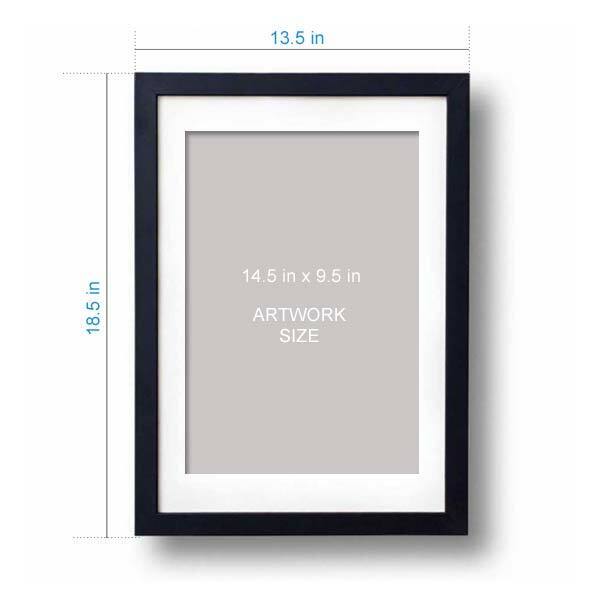 There is no minimum resolution needed, as along as the face is clearly visible. Its good if the subject is smiling: We request you select a photo in which the person is smiling. A photo with serious look, will result in a caricature with serious look. Our artist draws the expressions in the caricature face exactly like the photos. We can't add smile from our imagination, it won't match with the actual smile of the person. A front faced photograph is needed: The subject will be drawn exactly like the photos given. So a photograph with side looks, photos in which face is covered or incomplete isn't accepted. For best results the subject should be looking into the camera.